M10x1.5mm thread. 10mm high with a 17mm hex. M8x1.25mm thread. 15mm high, 30mm wide. M8x1.25mm thread x 13mm hex x 7mm thick. M8x1.25mm thread.6.5mm high with a 13mm hex. M8x1.25mm thread. 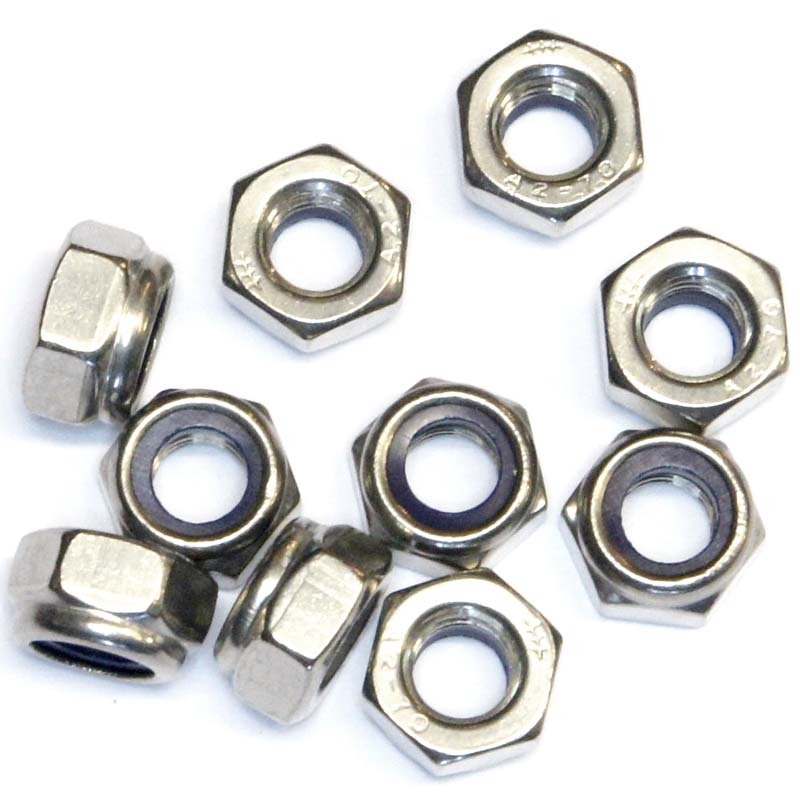 15mm high, 13mm hex and has a 12mm deep thread.